We aim to make the Modular kitchens affordable and sustainable, Every house needs a Kitchen and by understanding the need of the avarage customer it thereby becomes our social responsibility also, to cater that market. 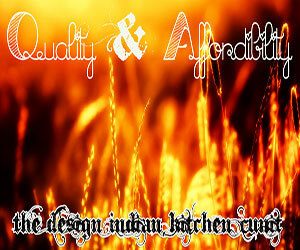 Not all can afford a high end austrian kitchen, or a german kitchen or an italian kitchen. Henceforth, it becomes our formost duty to cater the Average middle class, who require a quality-centered product which looks good aesthetically and also is efficient enough to last for atleast 5 - 6 years and at the same time cost-effective. We run by our deep rooted values, starting from the designing, sourcing, packaging and installation ; we think empathetically for you and consider your work as our own. 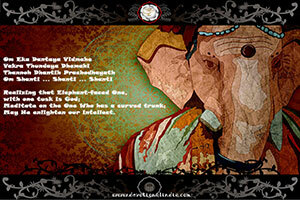 We do righteous business with sense of responsibility and commitment for our dealers and customers. 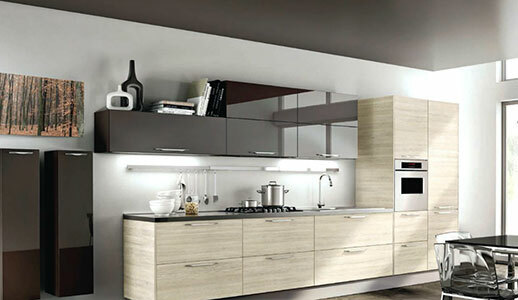 Apart from that we deal in all high end kitchens using Materials which are used by the World's top Modular Kitchen agencies. 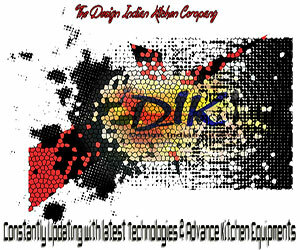 With the current changing scenerios, more and more effective and advance user friendly equipments are being launched. Most of the leading companies, keeping in concern the safety and the comfort of the users are inventing materials which are robust and long lasting. This includes new trends in drawers closures or corner solutions. 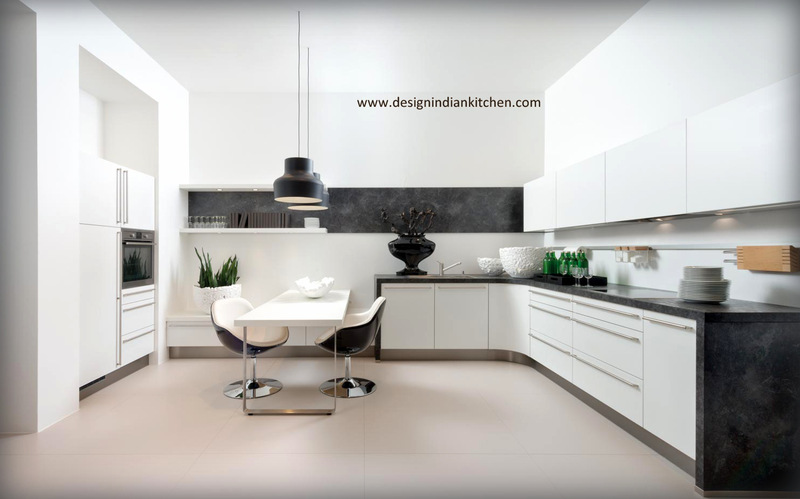 From updated materials in finishes to production of modular kitchens using varied techniques, We at design Indian Kitchen keep our Team up to date so that you get a wholesome, ready product to use with ease, affordablity and is right updated with the current time frame.